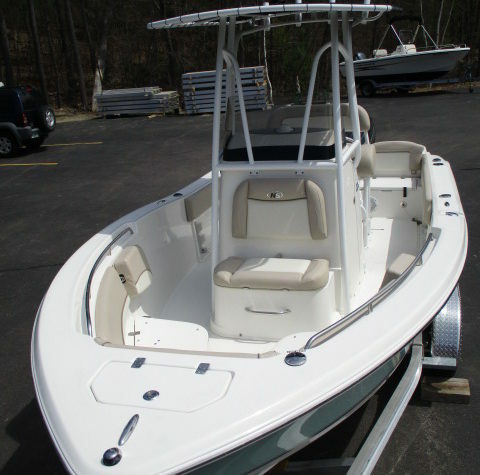 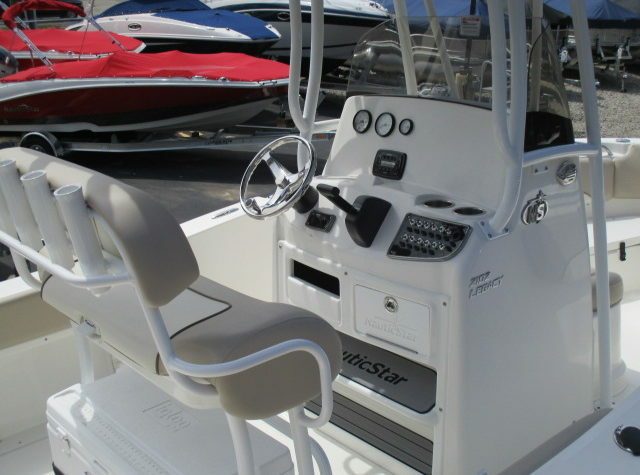 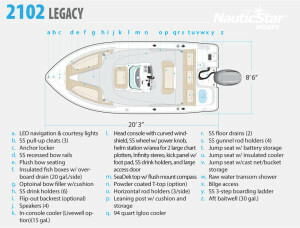 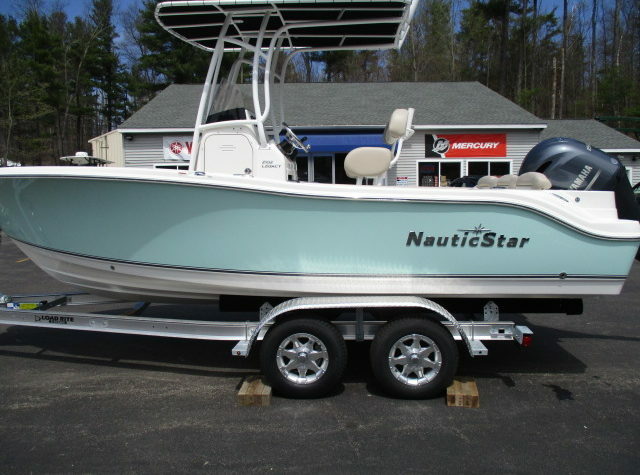 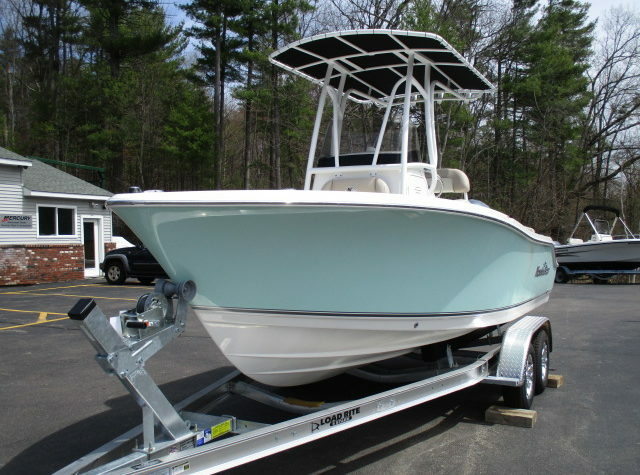 We have a brand new NauticStar 2102 Legacy powered by a Yamaha 150HP motor, some of the features include: Infinity® Stereo w/ Bluetooth, Preset Capability & 4 Speakers, Raw Water Transom Shower, Leaning Post w/ Cushion and 94 Qt. 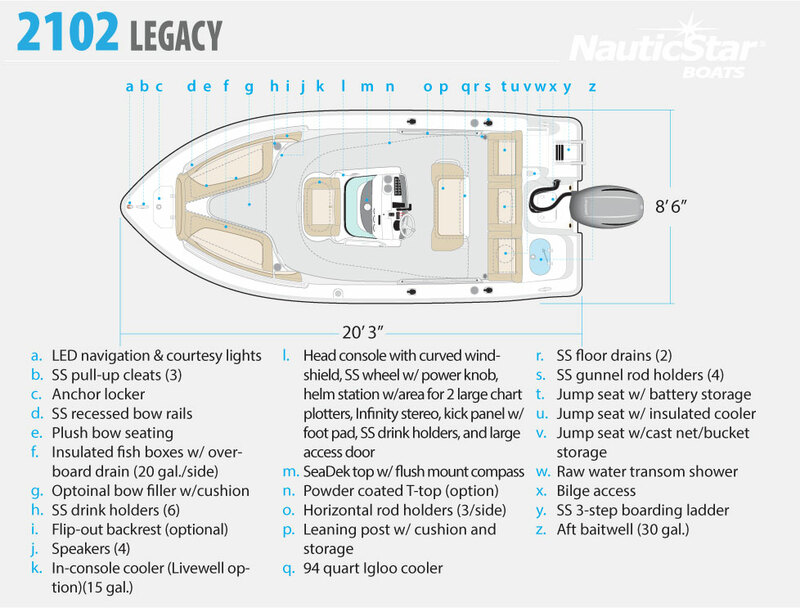 Igloo® Cooler, 30 Gallon Aft Livewell and so much more!! 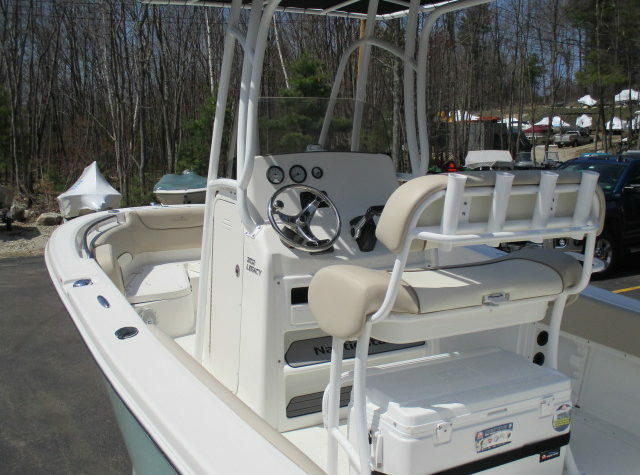 In-Console Cooler (Livewell Option) – 15 Gal.